Our friendly and knowledgeable staff will answer all of your questions and make sure that you have the right materials for your project. 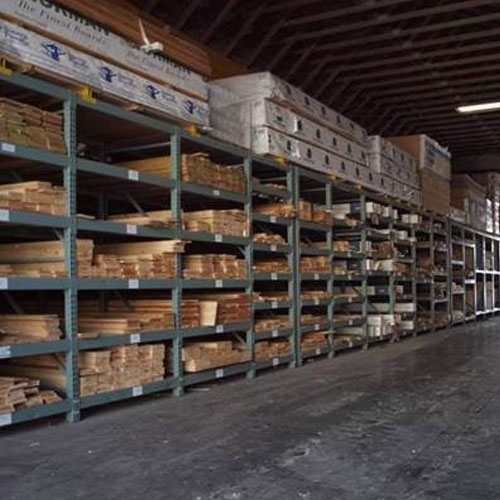 We provide you with quality lumber and building materials at competitive prices, while still offering you unparalleled customer service. Whether you are a contractor in need of multiple supplies or a residential customer looking for your remodeling needs, Miller's Building Supply is here to help.